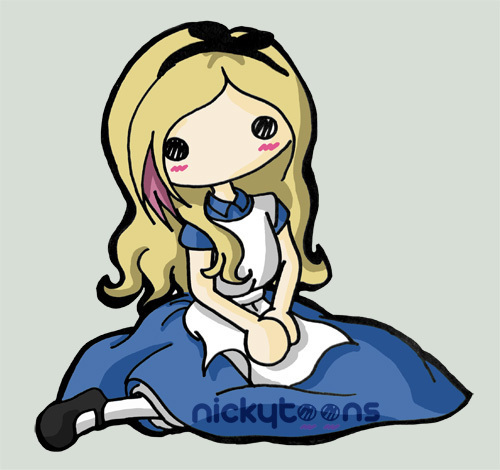 Avril Lavigne Cute Drawings :D. Credit goes to Nicky : I don't own anything!. Wallpaper and background images in the एव्रिल लावीन club tagged: avril lavigne cute fan art drawing. This एव्रिल लावीन fan art might contain मोबाइल फोनों के लिए, हास्य पुस्तक, मंगा, कार्टून, एनीमे, कॉमिक बुक, and manga.